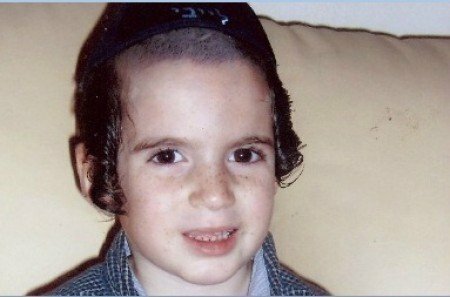 Miami Baby Named In Memory Of Leiby Kletzky Miami, FL - A Florida Chabad couple touched by the murder of Leiby Kletzky, named their son Ezriel Leib in memory of the Borough Park boy, at his bris this morning. The six and a half pound baby boy was born last Wednesday evening, just hours after the gruesome discovery of the missing boy, and Shmuly and Shira Rudsky of Miami made the decision to give their son the name that had come to mean so much to so many. The Mohel Yochanan Klein, admits to being overwhelmed when he heard the name of the baby this morning.